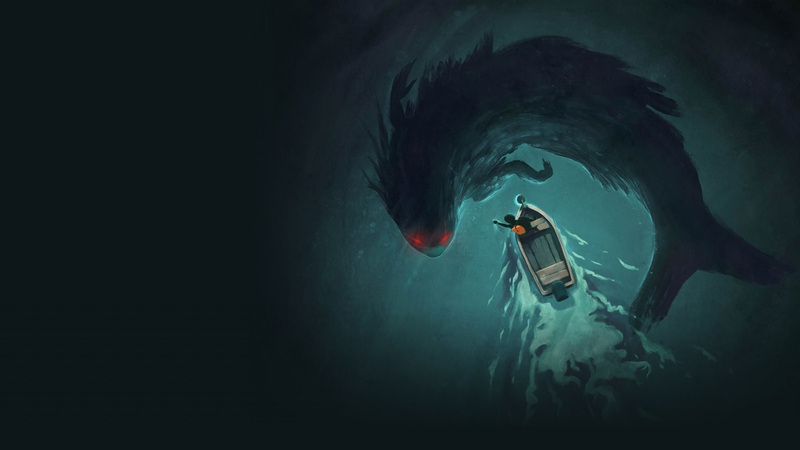 Sea of Solitude wallpapers for 4K, 1080p HD and 720p HD resolutions and are best suited for Desktops, android phones, tablets, ps4 wallpapers, wide-screen displays, laptops, iPad and iPhone/iPod Touch. 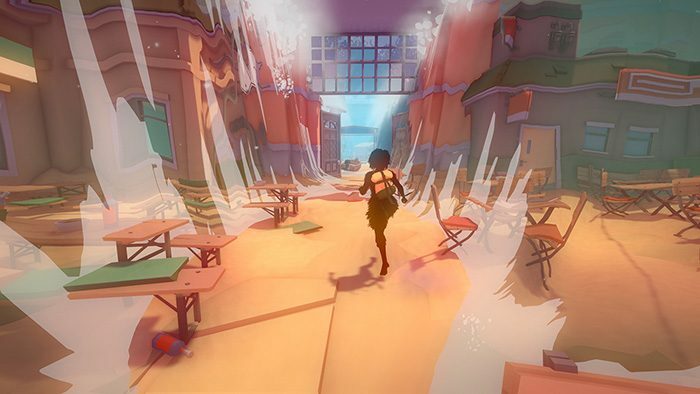 Within Sea of Solitude, players take the role of a woman named Kay who is freely exploring a city that was submerged underwater. 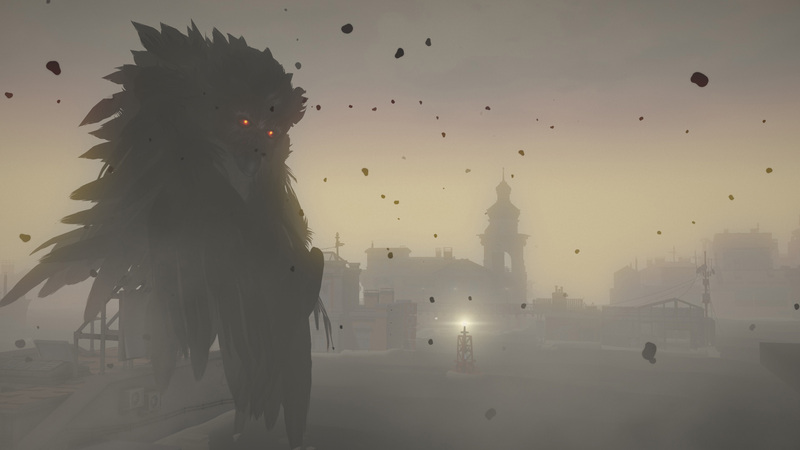 Thought this adventure title developed by Jo-Mei Games, this city may hold the answers as to why Kay has turned into a monster.